We were happy to support Second Harvest Food Bank and their mission to make sure that anyone who needs a healthy meal can get one. 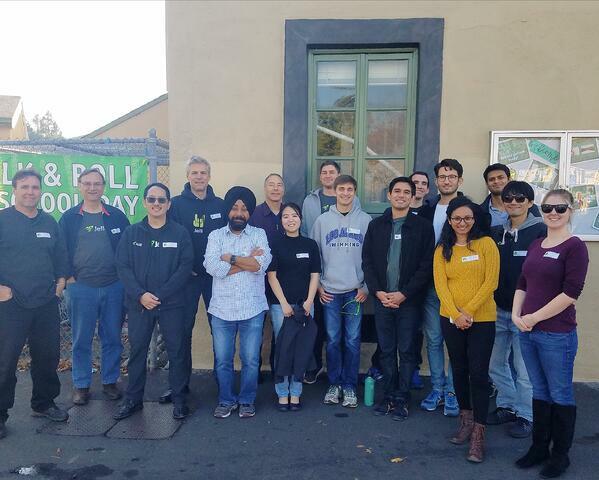 Our San Mateo-based team spent the day volunteering as food distributors, helping to set up tables, unload food, bag fresh produce, and distribute food to program members. 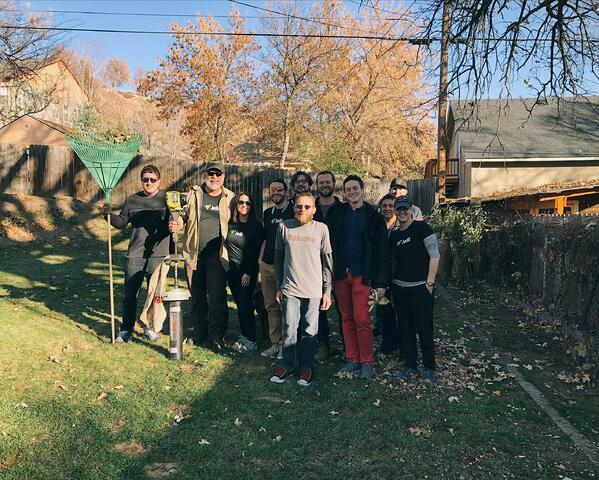 Rake Up Boise is a NeighborWorks initiative. NeighborWorks is an organization that leads in creating innovative housing solutions for underserved populations through strategic partnerships to help build stronger communities. 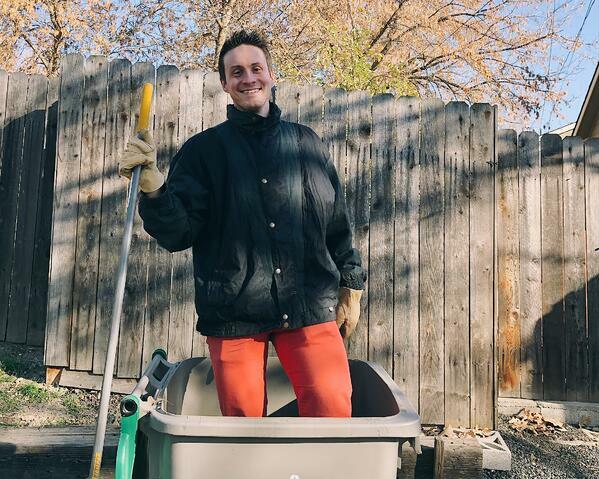 Rake Up Boise aids seniors and disabled community members by maintaining and improving more than 700 yards each year. 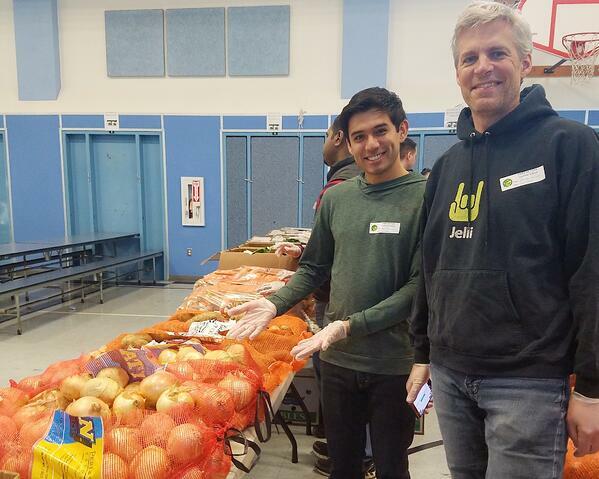 Giving back is very important to all of us at Jelli and we consider volunteering to be one of our biggest company perks. 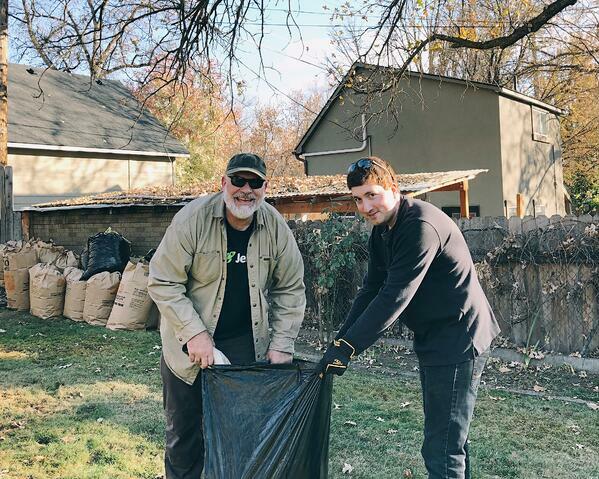 Having the ability, and company support, to exercise social responsibility is such a great way to boost moral and spend time with our teammates outside of the office. Check out the hashtag #SpreadTheJelli on Instagram to see more photos from other community activities like this.